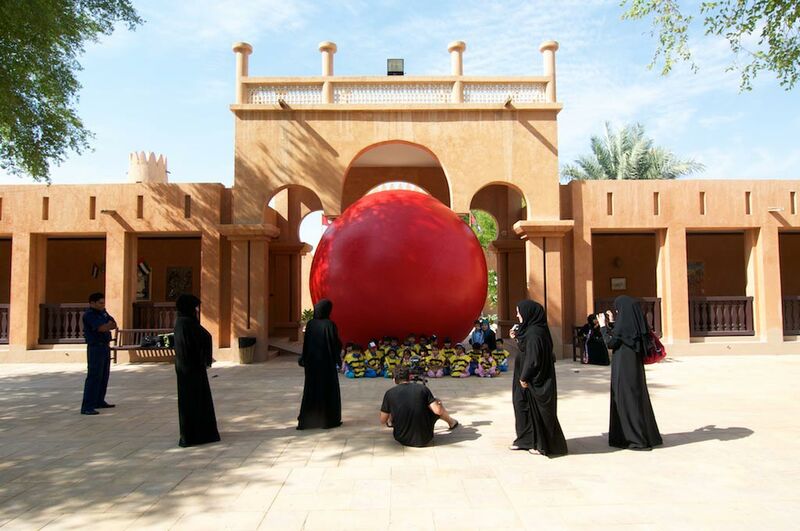 Kurt Perschke is the artist who is the mastermind behind the The Red Ball project. 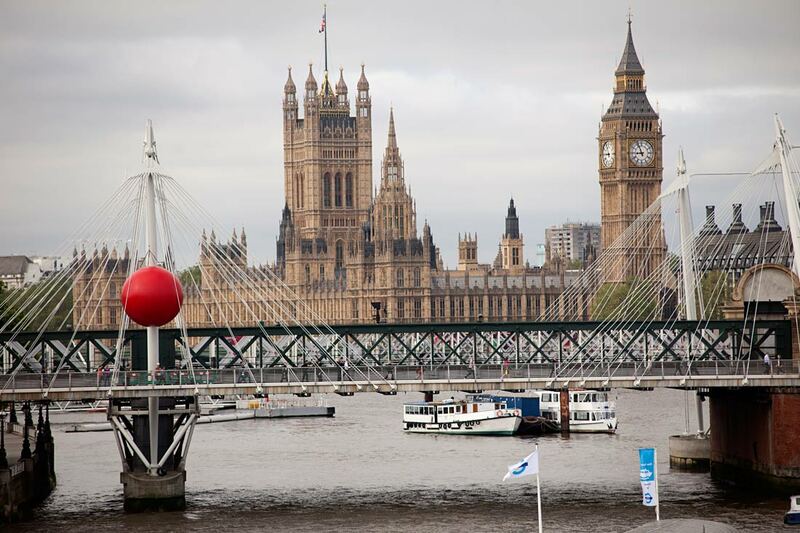 It is a public art installation which tries to involves major public spaces with a red ball. In those moments the red ball should provide the audience a momentum of spontaneity and brings a contrast to the hard surfaces of streets and buildings in the surrounding area. This piece made of vinyl was touring through different cities. As the artists states “Through the magnetic, playful, and charismatic nature of the Red Ball, the work is able to access the imagination embedded in all of us,”. At the moment some cities in the U.S.A. have had the pleasure of hosting the large red ball as well as international cities such as Taipai, Sydney, Aru Dhabi, and Barcelona.